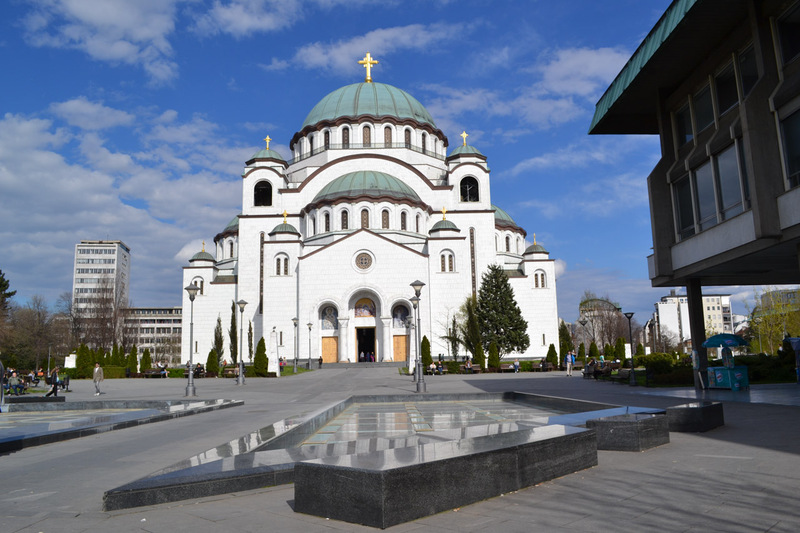 The Assembly of Bishops of the Serbian Orthodox Church (SPC) released a statement saying it supports the initiative from a group of Orthodox doctors calling for a state ban on abortion, except when done for medical reasons. 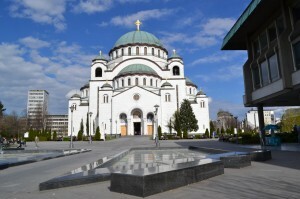 In the statement released on Tuesday, the SPC notes that abortion is responsible for the population of Serbia dropping by a medium-sized town every year, which testifies about the deep moral decline, crisis of the family and lack of true faith. The Assembly, which finished its regular session on June 3, recommended to all SCP dioceses to set up funds for assistance to families with more children.